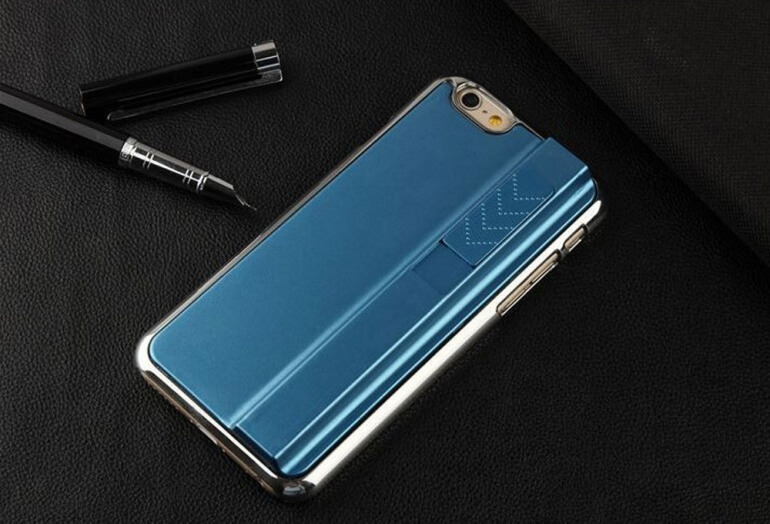 OVS Club has created the ultimate iPhone case for smokers. Along the back of the case is a battery powered cigarette lighter. 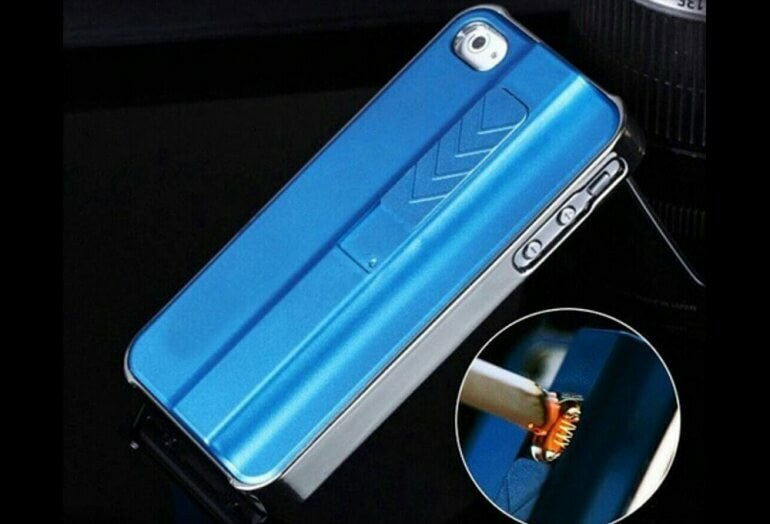 OVS Club has created the perfect phone case for smokers. 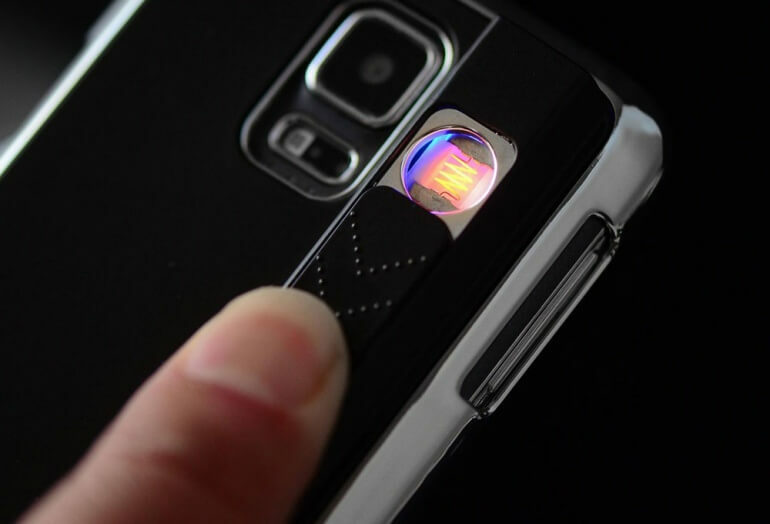 The iPhone lighter case features a rechargeable cigarette lighter element housed securely on the back of the case. Simply slide the locking cover down to reveal the heating element. Touch your cigarette to the element and it lights immediately. 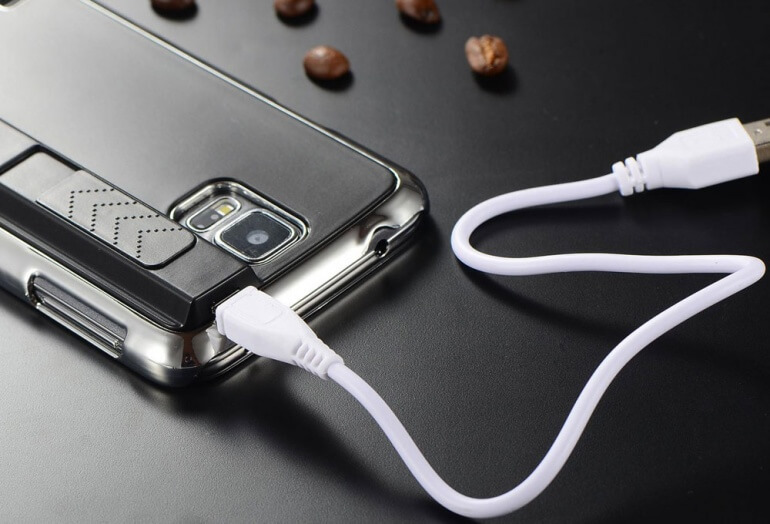 This case is perfect for parties, clubs, festivals and everyday use. Real wood covers for your Macbook.